The improvement of human quality of life is inseparable from the support of information technology, and the development of information technology has made human life more convenient. The current era is the information age, and the level of informatization has gradually become one of the important indicators to measure the comprehensive level of a country. The emergence of the Internet of Things has led to rapid development of technologies such as data perception, wireless data transmission, and intelligent information processing. With the increasing use of information transmission, people gradually realize the impact of security issues on themselves and society. 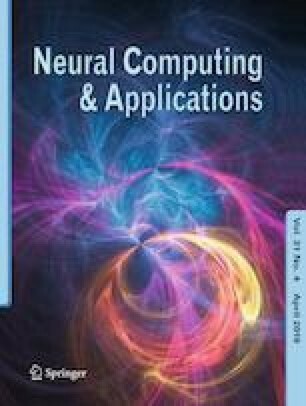 In this paper, a smart IoT information transmission and security optimization model based on chaotic neural computing model is proposed. Simulation and analysis show that the proposed algorithm can ensure the availability and confidentiality of data at the same time. The project was funded by National Key R&D Program of China: International cooperation between governments in scientific and technological innovation (No.YS2017YFGH002008): Horizon 2020 Urban Inclusive and Innovative Nature; the project was funded by China Postdoctoral Science Foundation: Assessment and optimization of urban lifeline resilience based on the big data. The project was funded by the Project of Macau Foundation: Social mutual aid (disaster relief) application.